Franklin Matters: Town of Franklin: Job Opportunities - Apply Now! To apply for a vacant position, please submit a resume and cover letter to apply@franklinma.gov. Please put the job title in the subject line of your email. 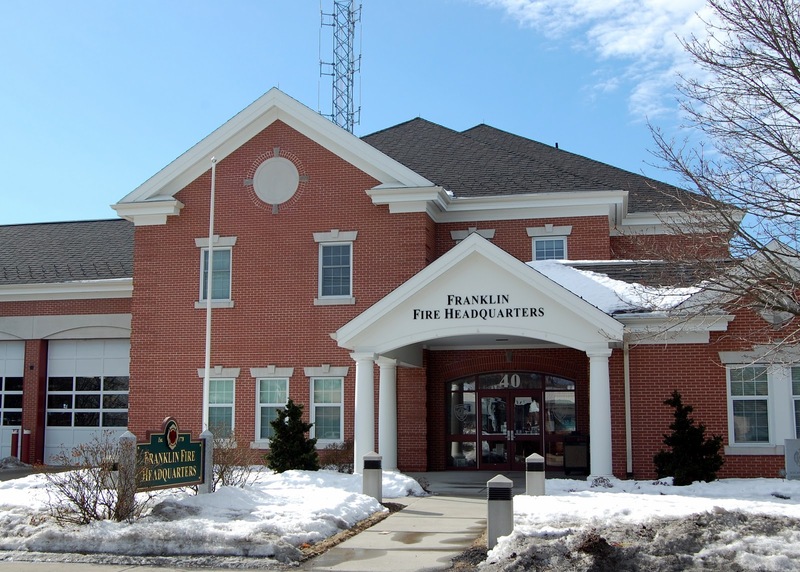 Firefighter/Paramedics - The Town of Franklin's Fire Department is in the Massachusetts Civil Service system. 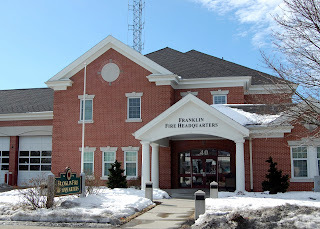 If you are currently a Firefighter/Paramedic in a Civil Service community and are interested in working for Franklin, send a resume and cover letter to apply@franklinma.gov. Please note: new hires must have and maintain a paramedic certification and complete an Associate's Degree within 5 years of the date they are hired. If you do not have a resume, you may send a completed Application for Employment instead. To receive notifications of all job opportunities in the Town of Franklin, subscribe here .